Matt and I have decided to start blogging date night ideas. 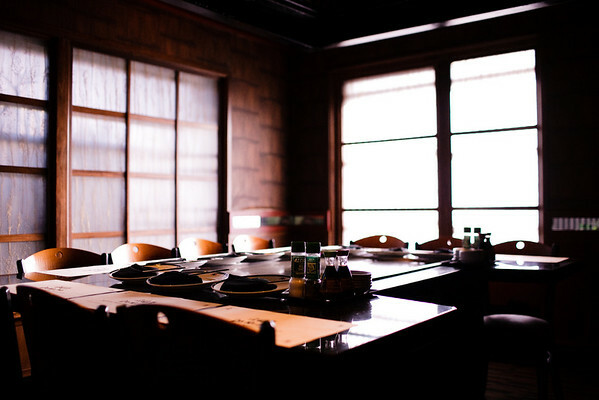 We already blog restaurant reviews – when we have the chance to try out a new place. So we thought we would start by writing a restaurant review AND a date night – in the same piece. This isn’t actually our first date idea – we have a road trip date coming up in the blog later this week or next. But I thought it would be fun to post these two together. 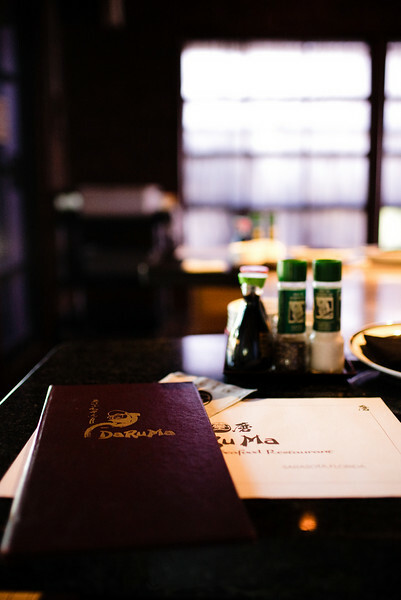 DaRuMa is a Japanese Steak and Seafood restaurant that offers traditional Japanese food as well as Teppan-style dining. There are two restaurants – one in Sarasota, and one in Naples. The Naples restaurant is located at Vanderbilt Beach Road across from the Ritz Carlton. DaRuMa comes highly recommended. 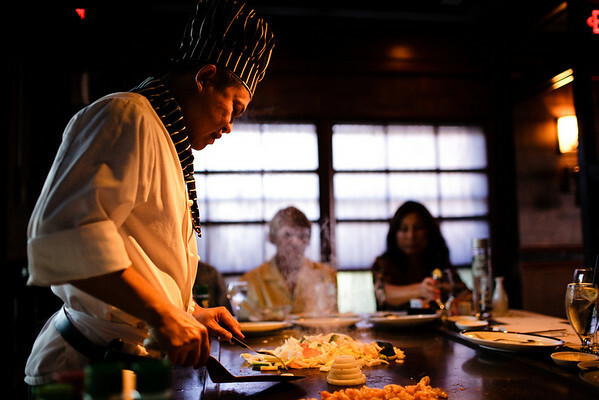 The food is amazing and the Teppan-style preparation is entertaining. I ordered the vegetarian meal (I love veggies) and Matt ordered the seared Tuna, both of which were fantastic. I have ordered the scallops as well, and they were simply amazing. 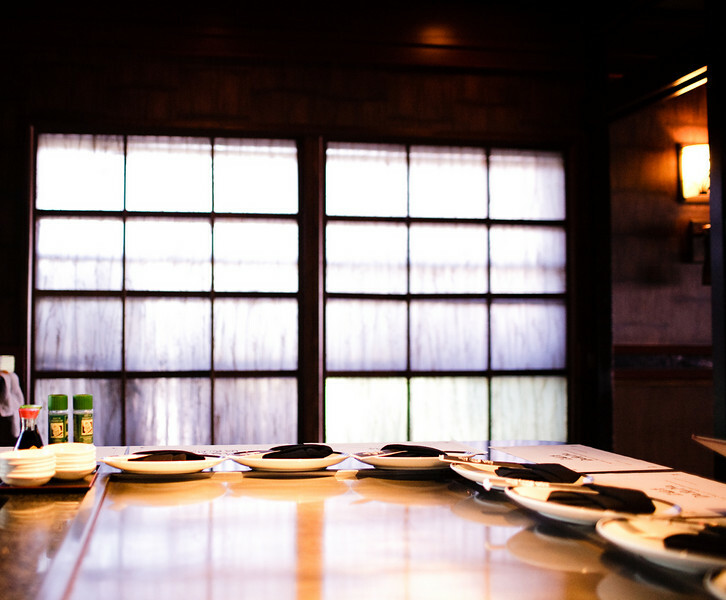 Teppan-style dining is where you sit around a large flattop grill where your food is prepared by a master chef. You start with hot soup and a salad with ginger dressing. The chef appears and prepares the veggies and shrimp while you finish your salad. 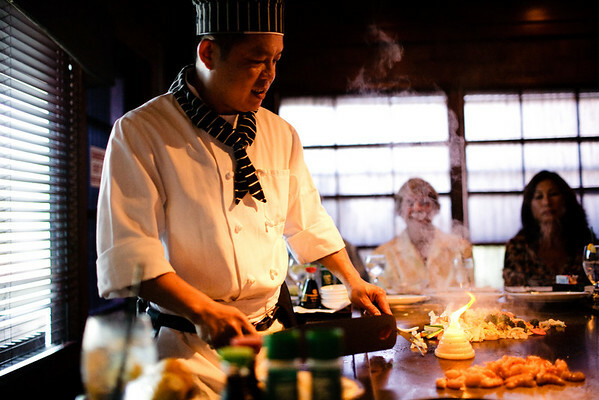 Your food is cooked to order right in front of you, and the chefs put on a show of sorts. 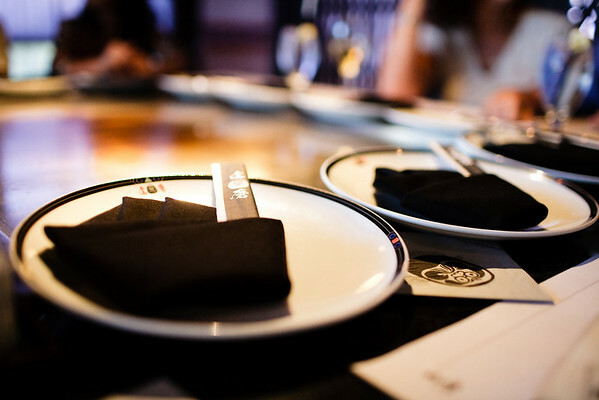 I highly recommend DaRuMa for family outings and date nights. 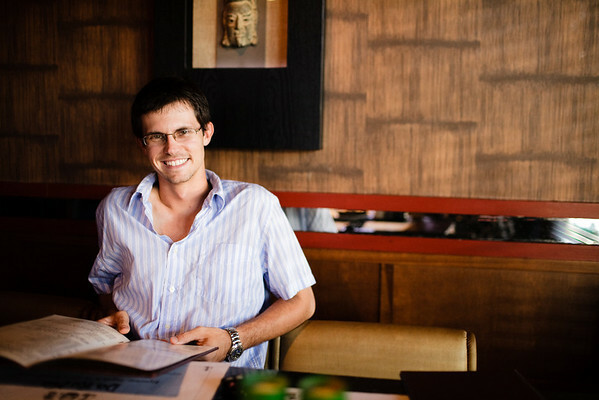 The food is served in courses, which gives you more time to connect with each other. I was thrilled that Matt suggested DaRuMa and we were not disappointed. If are in Naples (or Sarasota) and have the opportunity, don’t miss a chance to eat here.